If you’ve been tirelessly searching for the best parmas in Melbourne then check out this new contender to the game. 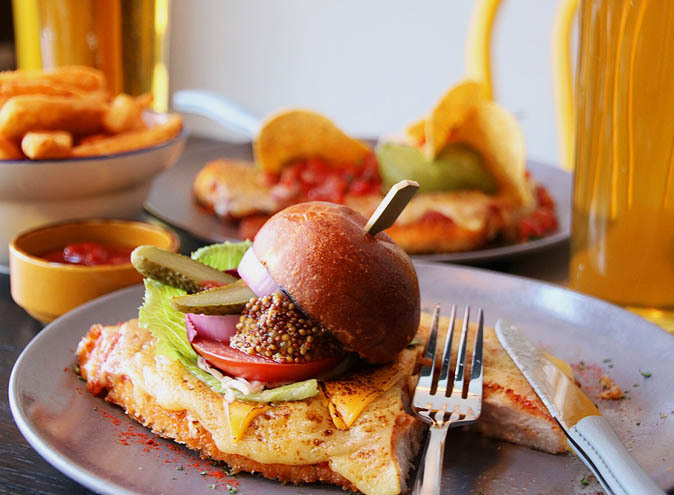 Located on Glenferrie Road is Parmas & Pints; it’s a charming restaurant and bar that’s only recently popped up but is slowly and surely creating a name for itself. 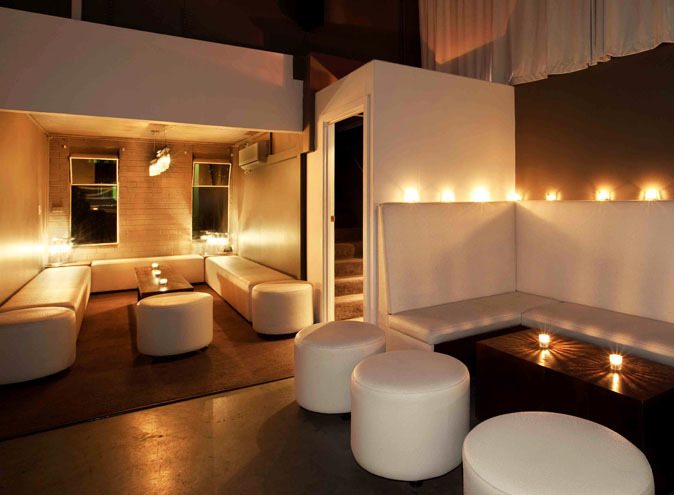 Walking in you instantly get a sense of home; the décor appears to have been modelled on a traditional townhouse featuring a picturesque fireplace and cosy booths along the walls. 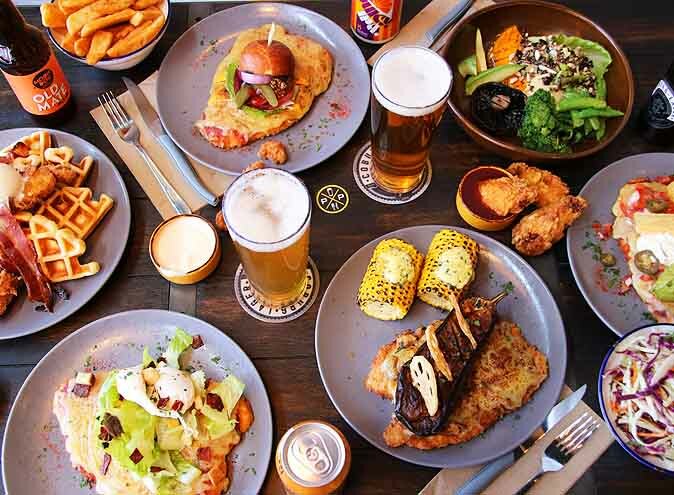 The owners of Parmas & Pints take pride in what they create, from the speciality parmas to fried chicken and even boozy milkshakes. 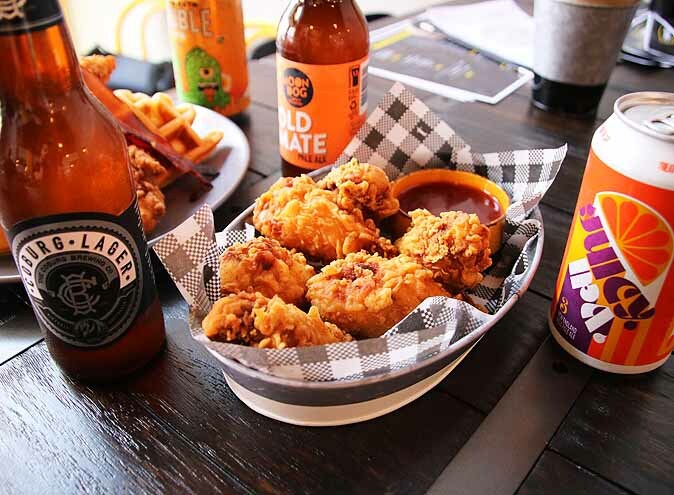 With hospitality running through their veins, three siblings decided to start their own venture; modernising an old favourite – the humble chicken parma – along with a rotating list of local craft beers. Obviously this place’s main talking point is their parmas. You’ve got all the options depending on what you’re feeling, such as a naked schnitty, a traditional parma with or without ham, and the talk of the town – the specialty gourmet parmas. They’ve got some mouth-watering gourmet options such as a Nacho Parma (jalapenos, diced tomato, sour cream, corn chips and guacamole) and a Burger Parma (cheddar, lettuce, tomatoes, onion, pickles, ketchup and seeded mustard). The Burger Parma has a mini burger bun with all your ingredients sitting on top and is an adorable and Instagramable twist to the average parma. Be sure to add chips and salad with your parma for the full experience. You can’t forget about the other chook options and sides at Parmas & Pints. The Popcorn Chicken is a thousand times better than a certain popular fried chicken joint, as it’s perfectly coated with a bit of a crunch yet the chicken breast is deliciously juicy and tender on the inside. Pair it with their blue cheese dipping sauce – it’s surprisingly subdued yet still boasts a delightful cheesy flavour. 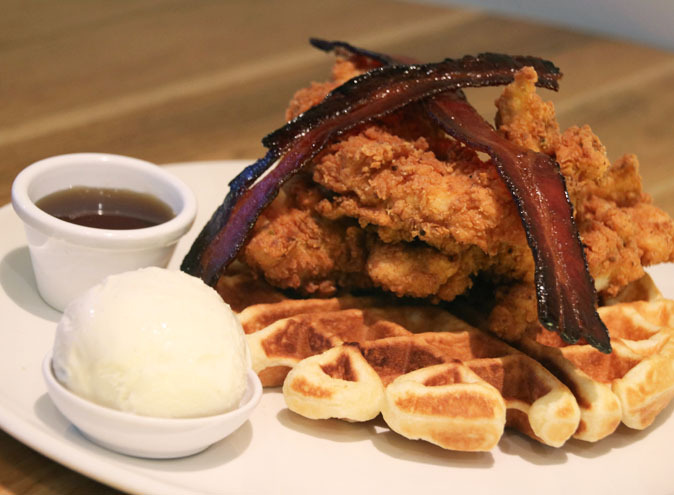 For a more unique option give their Chicken & Waffles a try, with maple bacon, vanilla ice cream and maple syrup – it’s the perfect sweet but savoury option when you don’t know what you’re feeling. 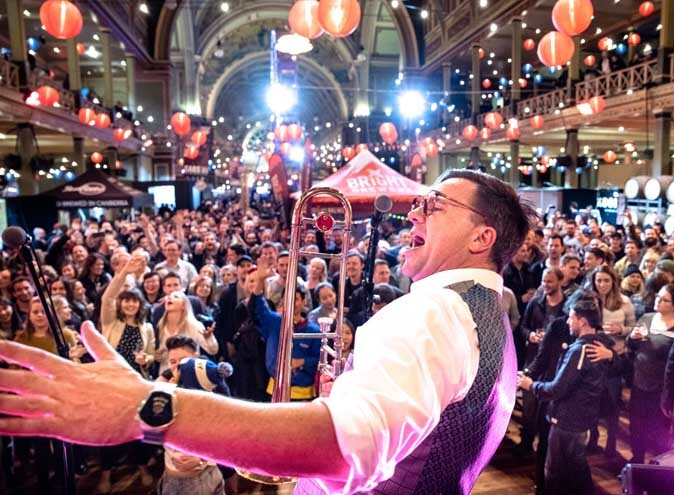 The love for beer is undeniable at this joint; their drinks list boasts over 40 beers that all hail from breweries local to Victoria such as 2 Brothers Brewery in Moorabbin and Moon Dog Brewery Bar in Abbotsford. Some favourites are the 3 Ravens Simcoe Juicy NEIPA on tap, or if you’re feeling wild try the Moon Dog Raspberry Ice Cream Splice of Heaven IPA. 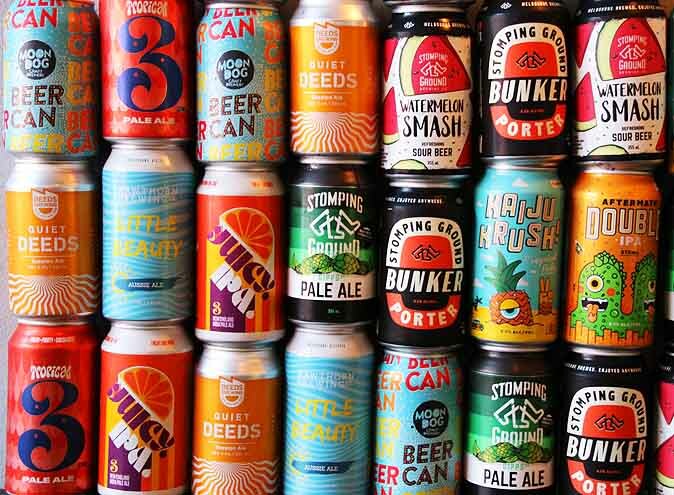 The staff are lovely and well-versed on their beer so definitely ask for recommendations if you’re feeling unsure, plus they’re constantly adding beers to their menu so check in regularly to see what’s new. Don’t stress if you’re not a beer fanatic because Parmas & Pints offers everything your standard bar would and more, including spiked spiders and their super popular boozy shakes. 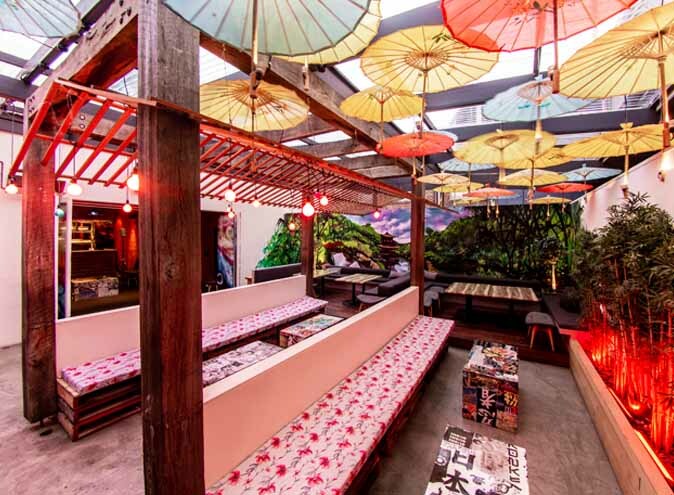 Expect paper or metal straws with your drinks; these guys are making their mark as an eco-friendly eatery and we are loving it. The shakes are decadent and delicious but best enjoyed before or after your meal rather than with so you can indulge in the full experience that is your drink. Visit during Happy Hour from 5-6pm on Wednesdays to Fridays for half price pints and $8 cocktails, or check out their cheap Tuesday deal with $1 Wings and $8 pints. 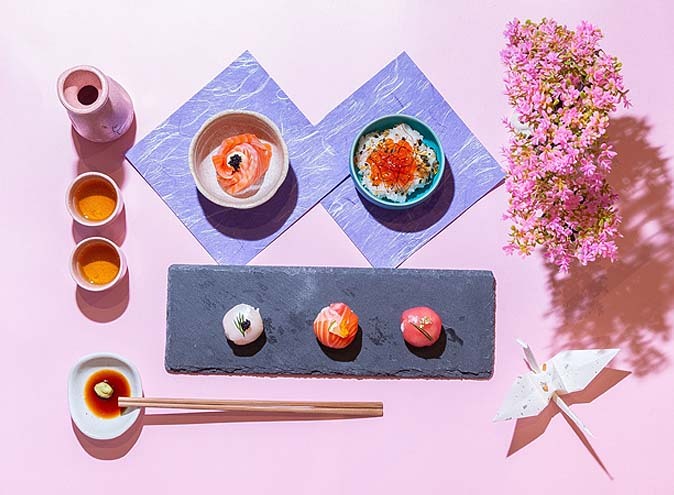 They’ve also partnered with Swinburne Student Union to offer their members a 20% discount so if you’re at Swinburne Uni then you’ve got to take advantage of this deal. 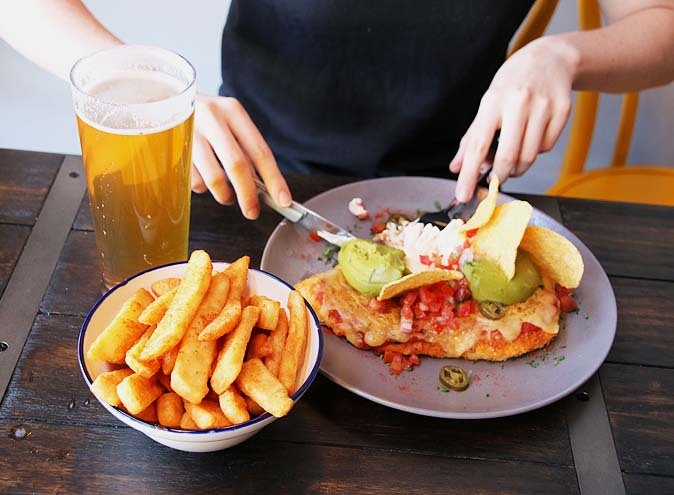 So the next time you’re on Glenferrie Road and trying to decide where to head for dinner and drinks, make Parmas & Pints your destination for quality food, drinks and overall good times. For more info on Parmas & Pints or to make a booking head here.